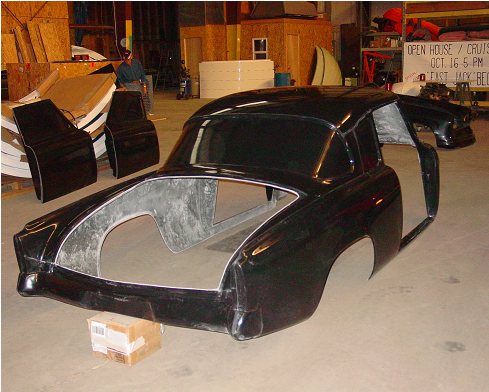 The Studeblogger: Fiberglas Hawk Panels! 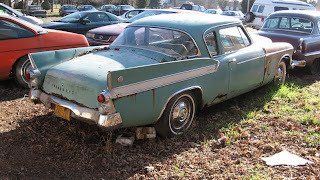 We've all run across 'em - a car so beat, so decomposed, that even the thought of attempting metalwork on it gives you the cold sweats and causes your wallet to ball up in a paroxysm of self-preservation. But still, you want the car... you have a vision. 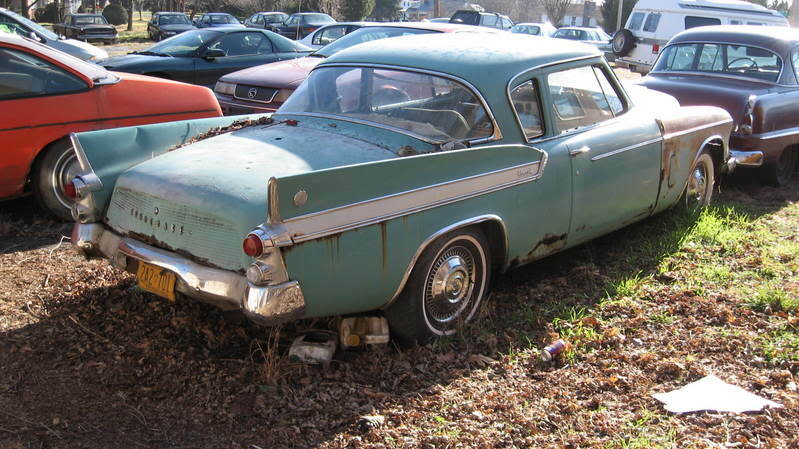 For those of you with a Studebaker Hawk in that viewport, there's some good news: you may find steel body panels scarce, especially for the later, lower-production GT models, but there's a company out there producing Fiberglas bolt-on fenders, doors and trunk lids for these rara avii. Meet Class Glass Performance, of Cumberland, Maryland. 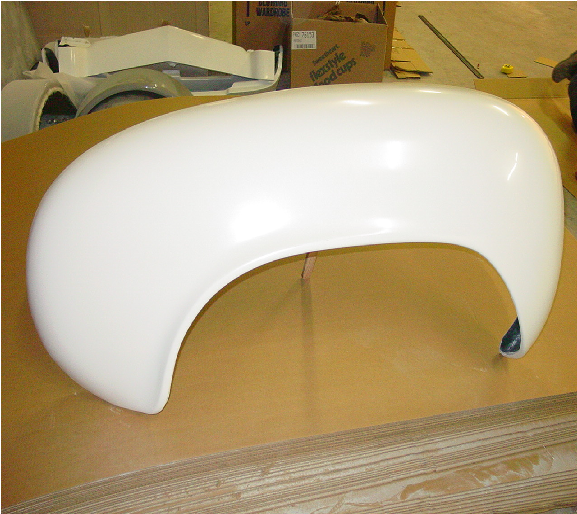 ...you can start thinking about bolt-on replacements instead of getting out the torch and spoon.They also make sweet fender replacements for Studebaker M- and R-series trucks!